We warmly welcome Dimitar’s technical know-how. 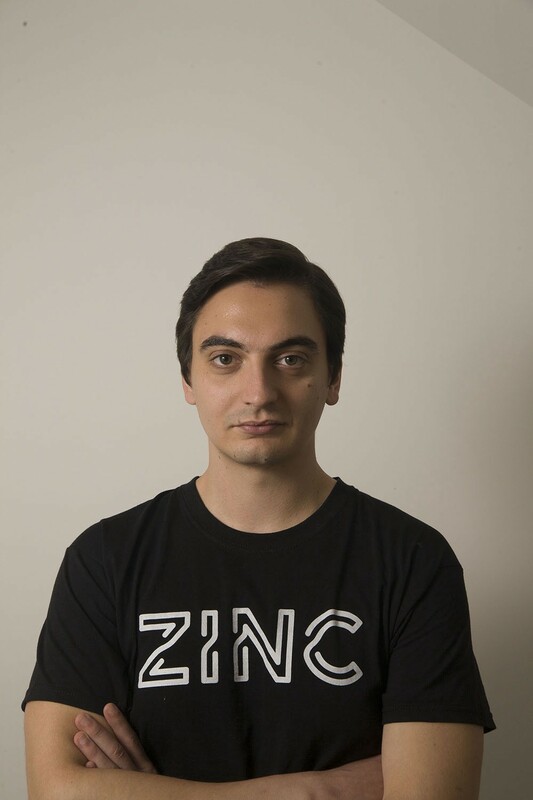 We are very excited to welcome Dimitar Popov to Zinc, our new Software Engineer. Dimitar has an impressive technical background, graduating with a BA Hons in Computer Science at Cambridge university. Dimitar has over 3 years experience developing enterprise software solutions working as a Team Lead at Bromium, an advanced malware protection service providing virtualization-based security for enterprises. Find out a bit more about Dimitar’s technical nous and why he’s chosen to work for Zinc. I have a BA degree in Computer science and have spend a few years working in the enterprise cybersecurity space. I see myself as first and foremost a computer scientist and try to apply logic vigorously to what I do. I have a passion for creating quality, well tested, reusable software. I’m a Bulgarian living in London that enjoys playing tennis, playing pool and watching F1 in my spare time. What excites you most about the blockchain space? 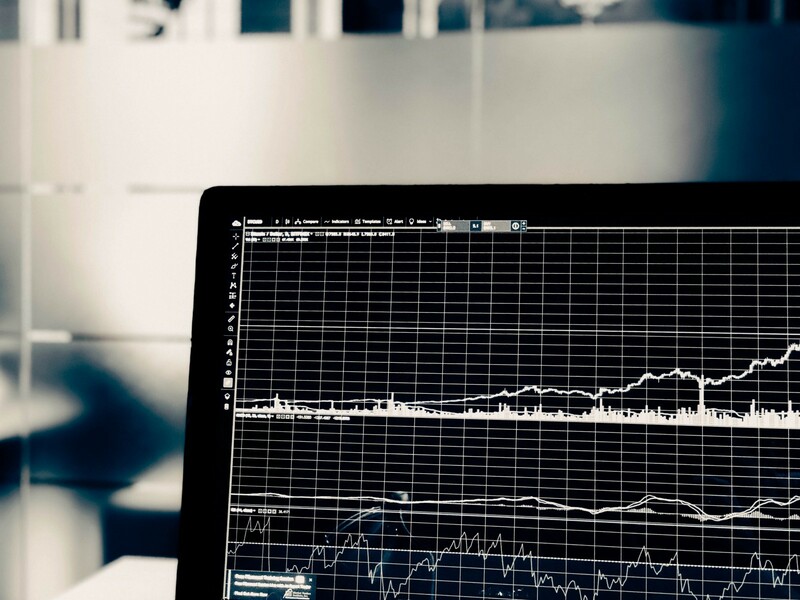 Still in its infancy, Blockchain is all new and fairly uncharted, this makes it exciting because there’s a lot to learn and explore, but also you need to watch out for all the pitfalls as well. The premise of the technology, the values of the movement do resonate with me. Decentralized in general excites me because platforms will enable people to connect in ways we haven’t yet been able to. What made you want to join the Zinc? I was keen on the idea from the start. It’s exciting to see how technology is used to solve real problems and building the trust and ownership into the system itself. The problems that Zinc are tackling were very real for me since I was going through the job search process at the time. So I got a chance to connect with the problems in a way that I haven’t really been able to with any other Blockchain applications. It also helped that the team is full of visionaries and exceptional people. In your role, what are your key points in helping Zinc realise its full potential? Being relatively new to the blockchain space, I am naturally very critical of the new technologies and what they can actually offer. Hopefully this criticism can spark dialogues that would ultimately result in building a usable and safe platform for a better future. My background is heavily mathematical and logic based which is handy for a lot of programming paradigms but especially Cryptography. Built on blockchain technology, Zinc creates a completely transparent and authenticated identity and work reputation system, eliminating many of the inefficiencies associated with hiring.